This year I have seen an explosion of great ideas for celebrating Valentine's Day with your niños. There are so many clever and creative crafts, that I wanted to share some of my favorites. 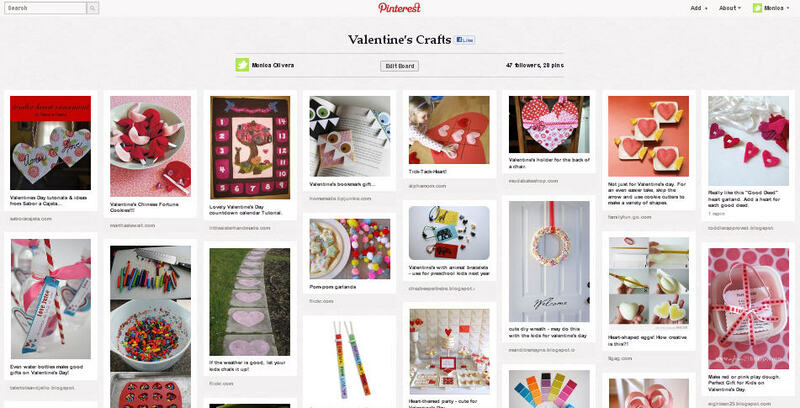 So stop by and take a look at the MommyMaestra Pinterest board on Valentine's. Enjoy!